Forget what you may have read on Facebook or Twitter because Universal Studios currently has no plans for a sequel to Straight Outta Compton. Last week, in the immediate aftermath of Straight Outta Compton‘s monstrous opening weekend, rumors quickly began to spread online regarding a potential sequel that would follow the careers of Tupac and Snoop Dogg, as well as the rest of the Death Row Records empire. The would-be film was allegedly titled, Dogg Pound For Life. Straight Outta Compton is expected to be number one at the box office again this week. The film has now made more than $100 million at the domestic box office, which is more than $70 million over its production budget. Universal has had many hits this year, including Furious 7 and Jurassic World, but this one is special. Not only is it the first R-rated biopic to make such a large amount of money in such a small amount of time, but it does so with subject matter that for many years was believed to be the kind of stuff no one would pay to see. Universal may claim no sequel to Straight Outta Compton currently exists, but given the success of the film it seems unlikely the studio will pass over whatever celebrity biopic they have the option to develop next. 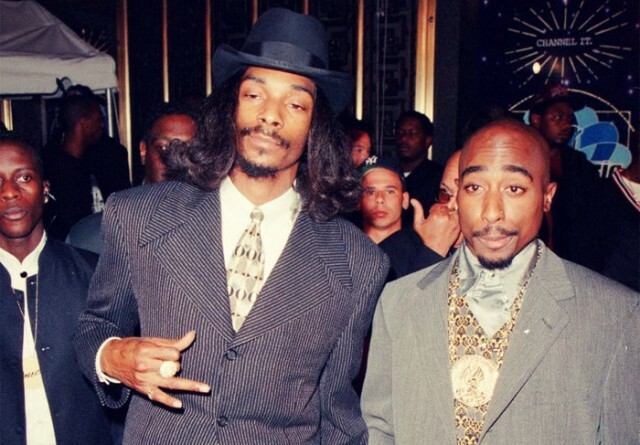 Would you want to see Tupac or Snoop’s story told on the big screen? Comment below and let us know your thoughts.